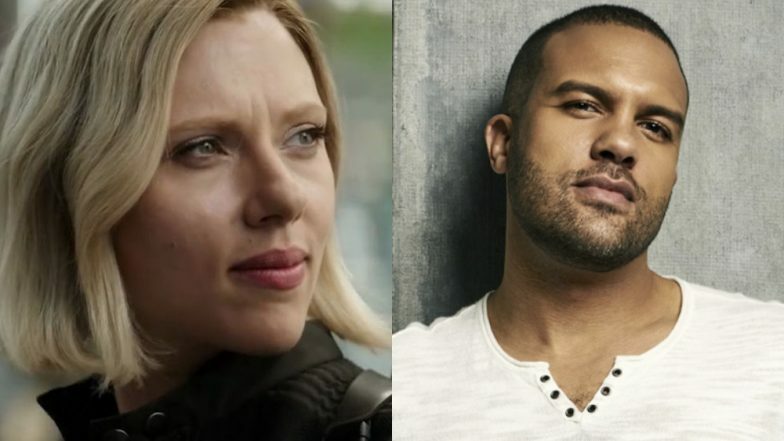 Marvel continues to assemble more cast for Black Widow's standalone film. The latest celebrity to join the cast is The Handmaid Tale's O-T Fagbenle. The British-born actor plays Luke, the husband of June Osborne (played by Elizabeth Moss) in The Handmaid's Tale. We will now see him take up a role, details of which haven't been revealed, alongside Scarlett Johansson and David Harbour. The story of casting Fagbenle first appeared on The Hollywood Reporter. Turns out Marvel is still in talks with the actor but it is mostly a done deal. He will be joining David Harbour and Florence Pugh in the standalone Marvel film. Apparently, the makers are also in talks with Oscar-winning actress Rachel Weisz to play a pivotal role in the film. While the makers have not revealed the story of how Black Widow standalone would go, the buzz is that they plan to bring forth the past of Natasha Romanoff aka Black Widow. As always, Marvel does not plan to leak any further details about the film considering how they want the plot to be air-tight. We assume that the plot would go about how Black Widow first started off as a spy and assassin, how she received training by KGB and eventually how she joined SHIELD as an agent to further become an avenger. The film will be directed by Australian filmmaker Cate Shortland and is written by Jac Shaeffer. We will see Black Widow, played by Scarlett Johansson, in the upcoming Marvel movie, Avengers: Endgame. The film is set to release on April 26.